This is a perfect match to our turquoise or onyx necklaces or just wear it by itself. 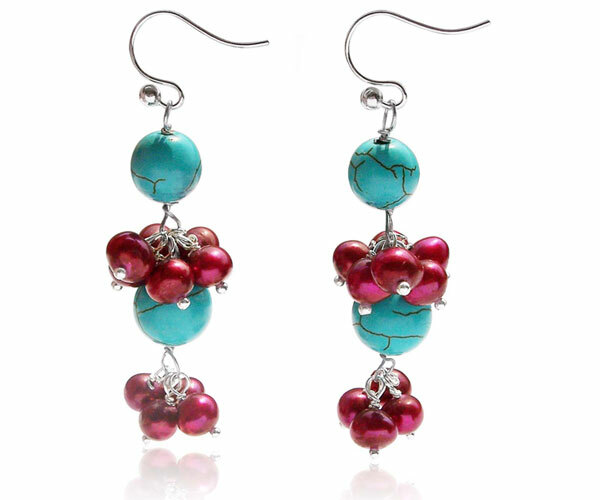 The turquoise beads are 10mm and 12mm in perfect round shape. The onyx beads are 9-10mm and 12-13mm in black. 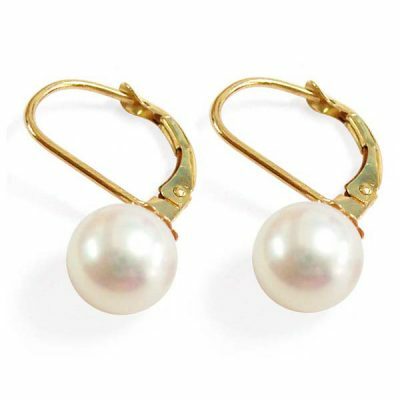 The pearls on the this earrings are 7-8mm semi-round pearls. 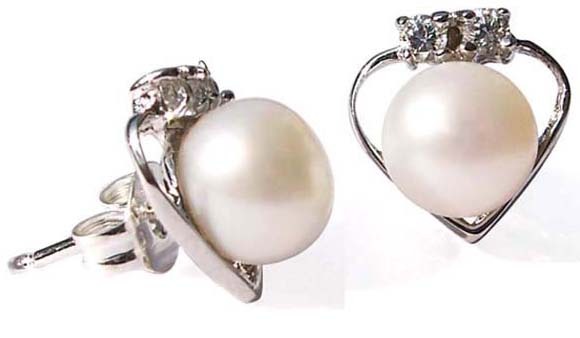 All of them are set in 925 silver French wire with 18K white gold overlay making it tarnish-free. 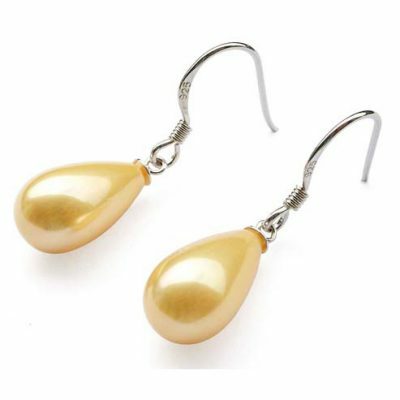 It is not only beautiful but also very comfortable to wear which is the reason why this style is loved by every woman.